Outdoor Sensations Landscape provides year-round landscape management services to help keep your property looking its absolute best all season long. 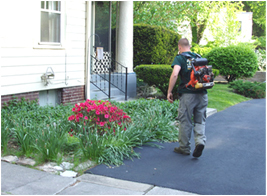 Our qualified landscaping staff takes pride in delivering top notch quality everyday. If you would like a free estimate for any of our landscaping services, please contact us for more information.